Born on a farm and named in a field by her parents - artist Chrisann Brennan and Steve Jobs - Lisa Brennan-Jobs’ childhood unfolded in a rapidly changing Silicon Valley. When she was young, Lisa’s father was a mythical figure who was rarely present in her life. As she grew older, her father took an interest in her, ushering her into a new world of mansions, vacations, and private schools. 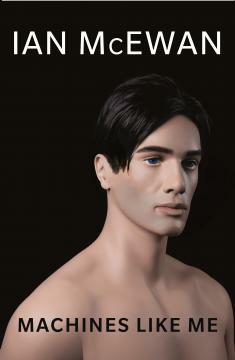 His attention was thrilling, but he could also be cold, critical and unpredictable. When her relationship with her mother grew strained in high school, Lisa decided to move in with her father, hoping he’d become the parent she’d always wanted him to be. Small Fry is Lisa Brennan-Jobs’ poignant story of a childhood spent between two imperfect but extraordinary homes. 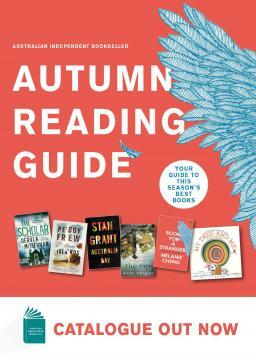 Scrappy, wise, and funny, young Lisa is an unforgettable guide through her parents’ fascinating and disparate worlds. 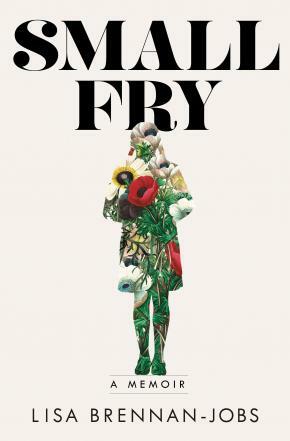 Part portrait of a complex family, part love letter to California in the seventies and eighties, Small Fry is an enthralling book by an insightful new literary voice.